17in x 41in. 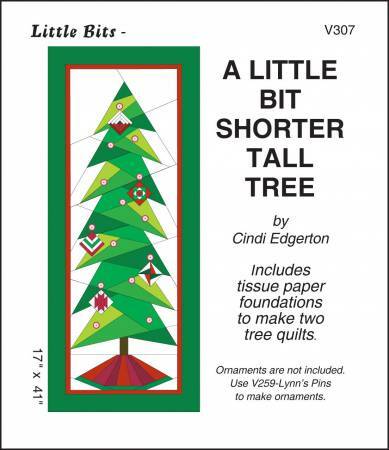 Includes tissue paper foundations to maketwo trees. Pins Not included.